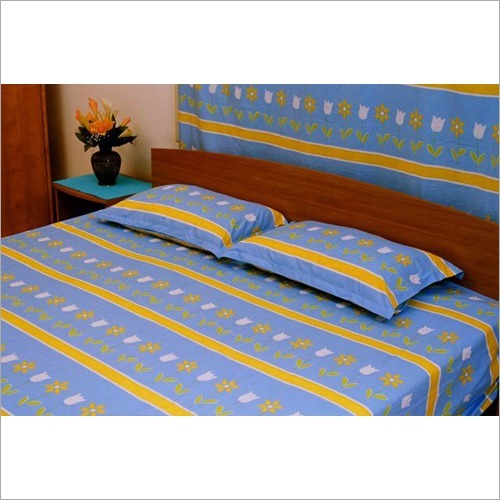 We deliver soft Bed Linen with matching color pillow cover. 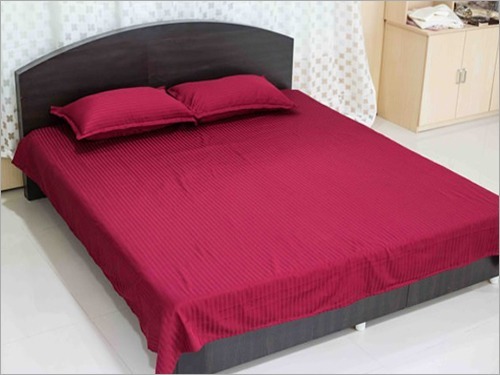 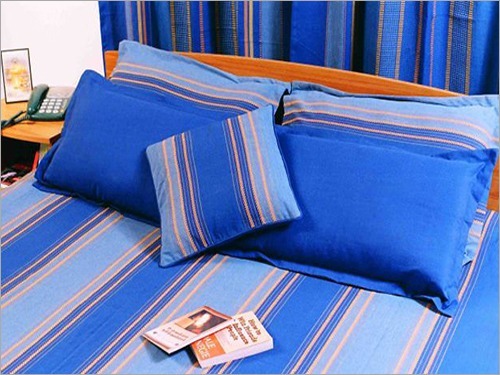 This linen is available for both single and double beds as per the end customer’s needs. 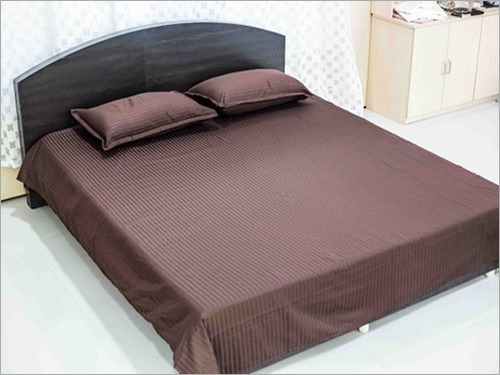 Owing to its fresh white color with attractive lining pattern, it is ideal to enhance the look of the room interior. 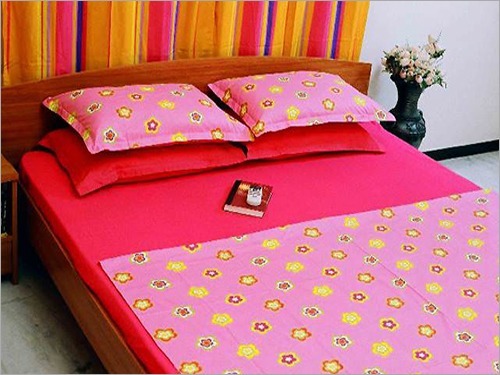 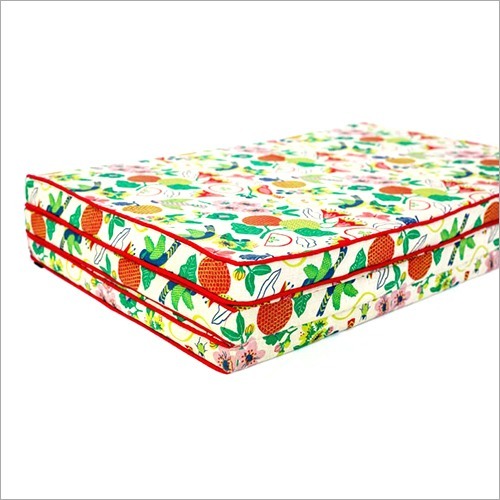 Also, our provided product is widely used in homes, restaurants, hotels, resorts and other places for covering the bed. 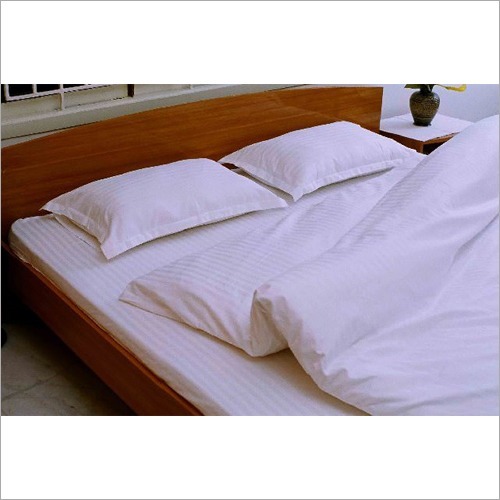 In addition, our offered White Bed Sheet is made from linen fabric and known for its excellent tear strength.